£+[& me! 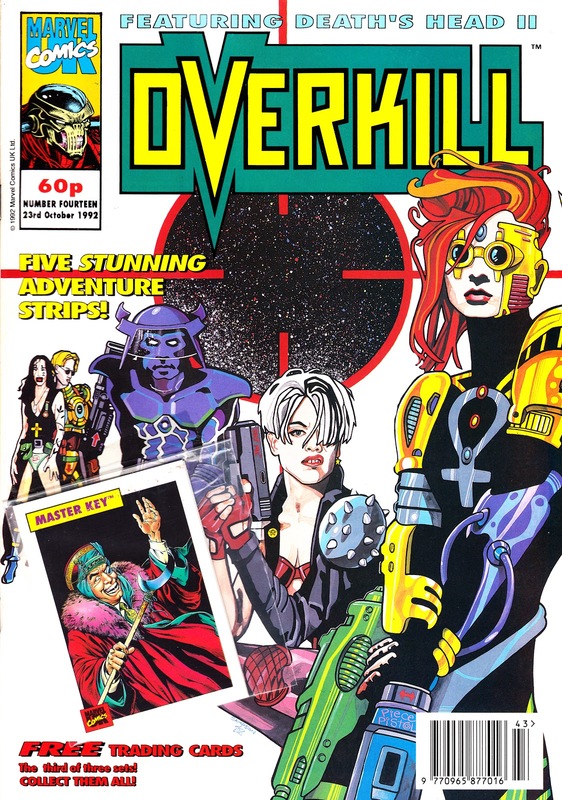 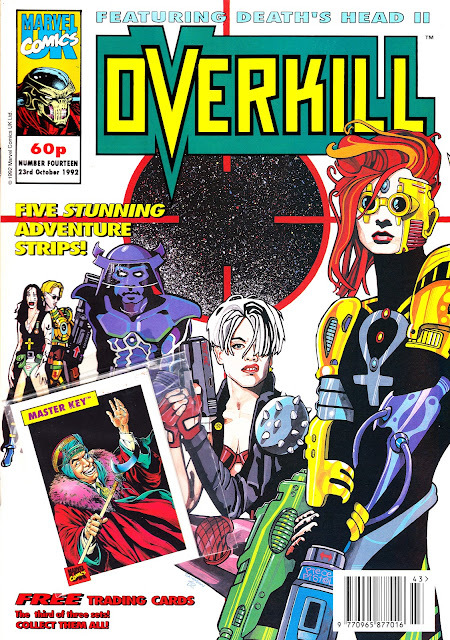 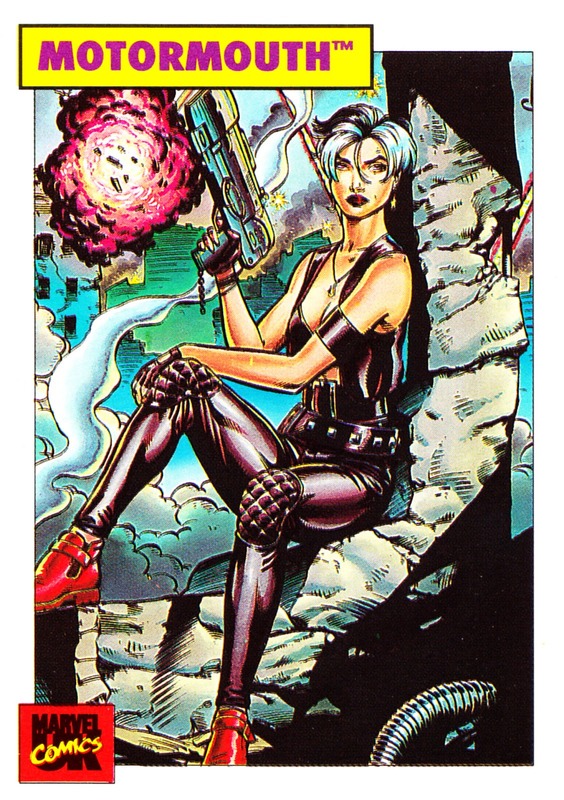 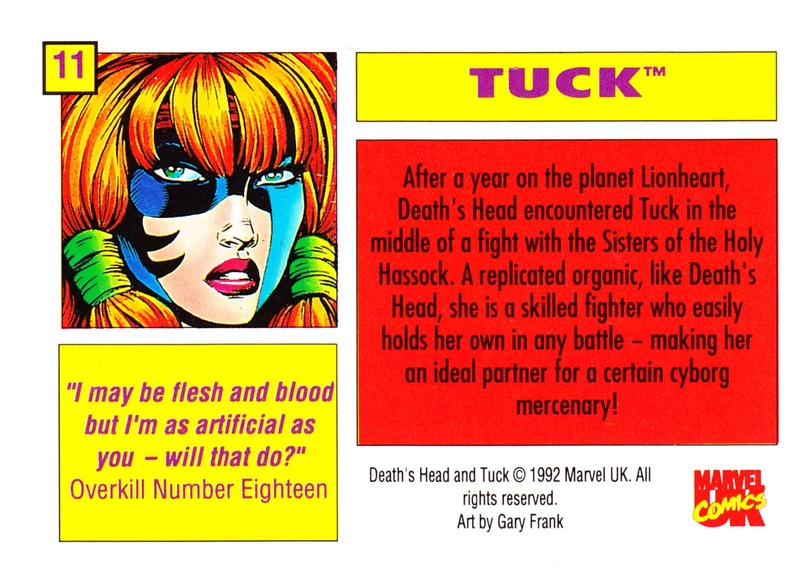 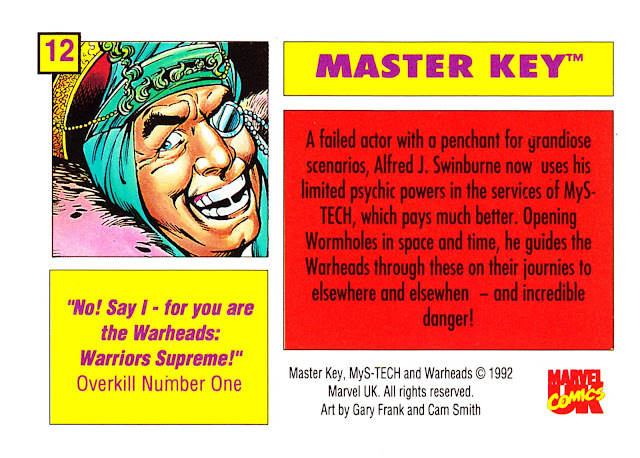 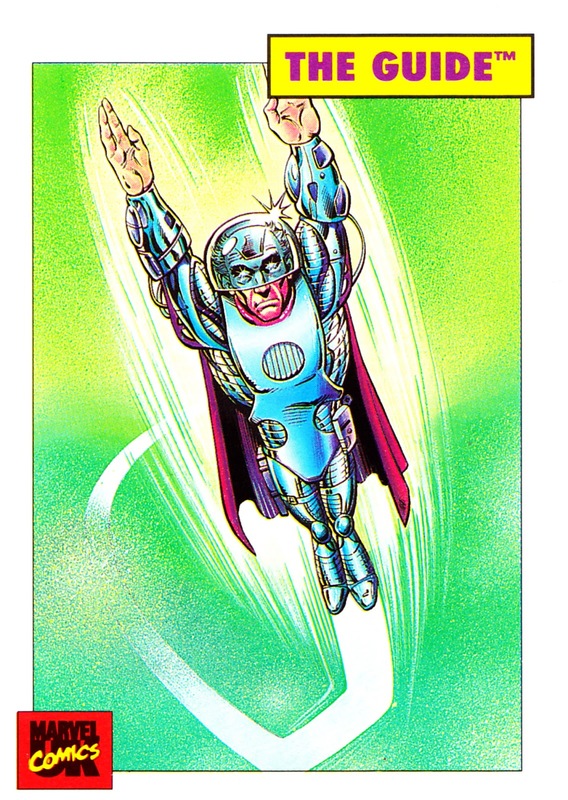 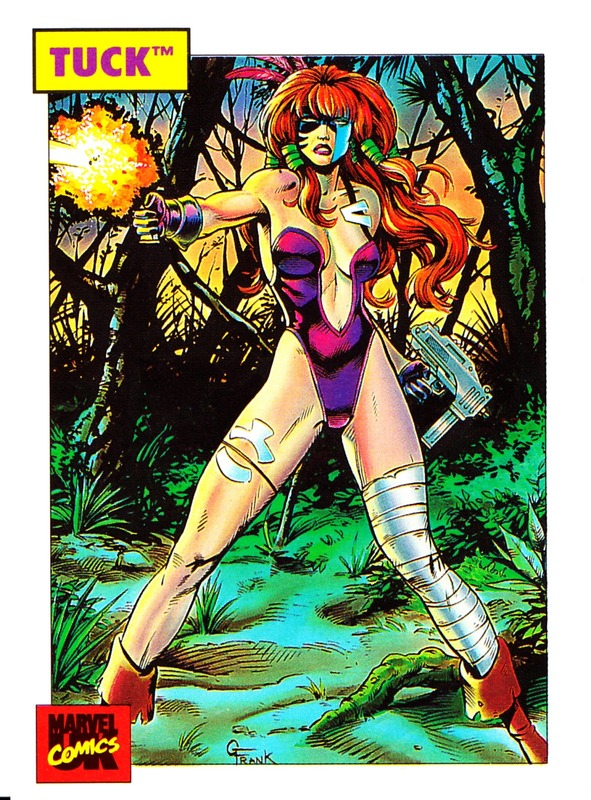 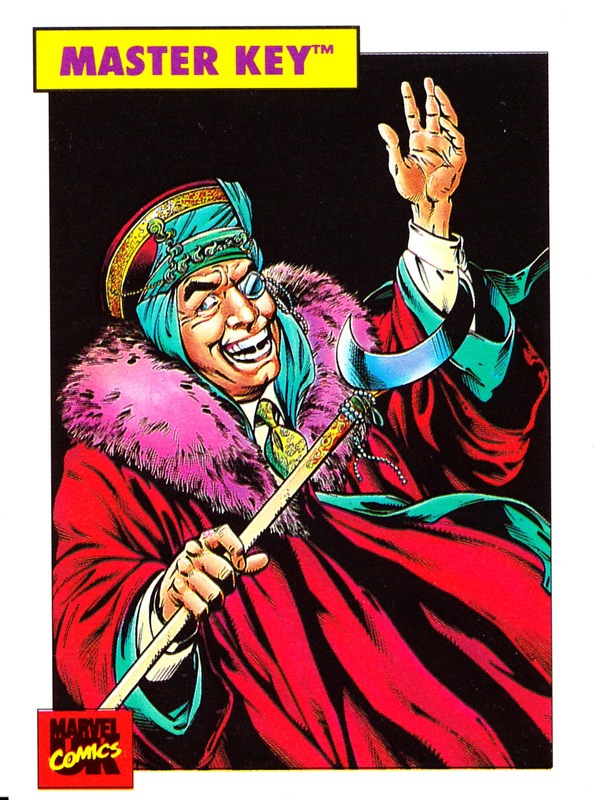 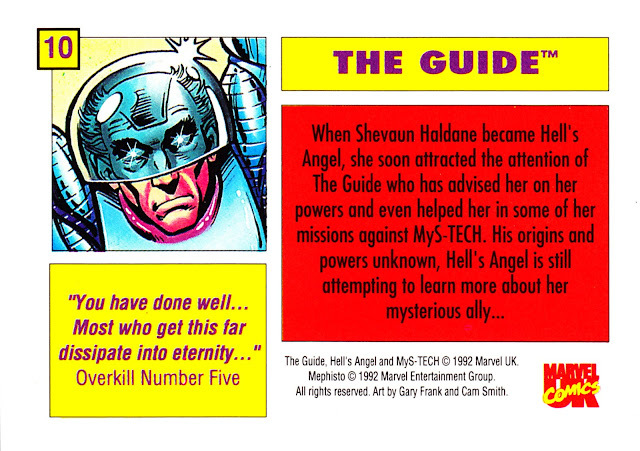 * It's the last set of freebie Marvel UK trading cards, given away free with OVERKILL issue 14 (23 October 1992). There was a second, smaller, set of 3D cards (and glasses) given away with later issues... and I'll cover those in a future post. 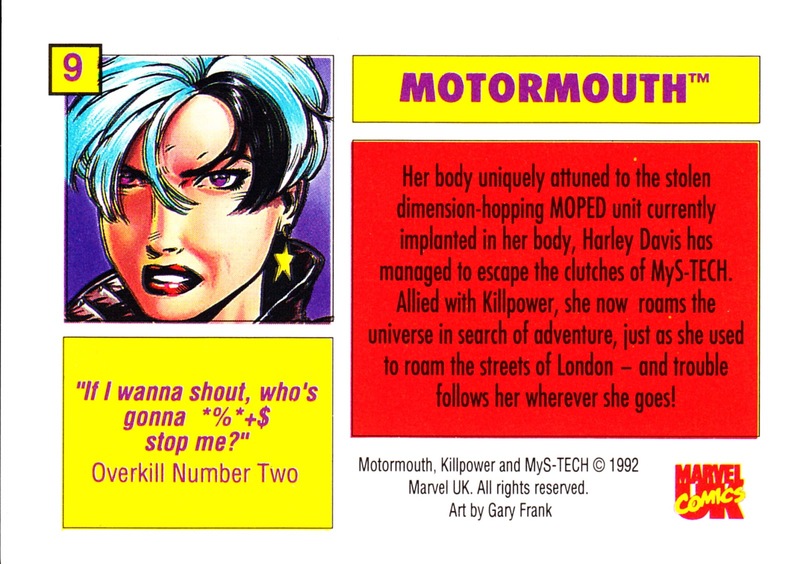 * As Motormouth might say.